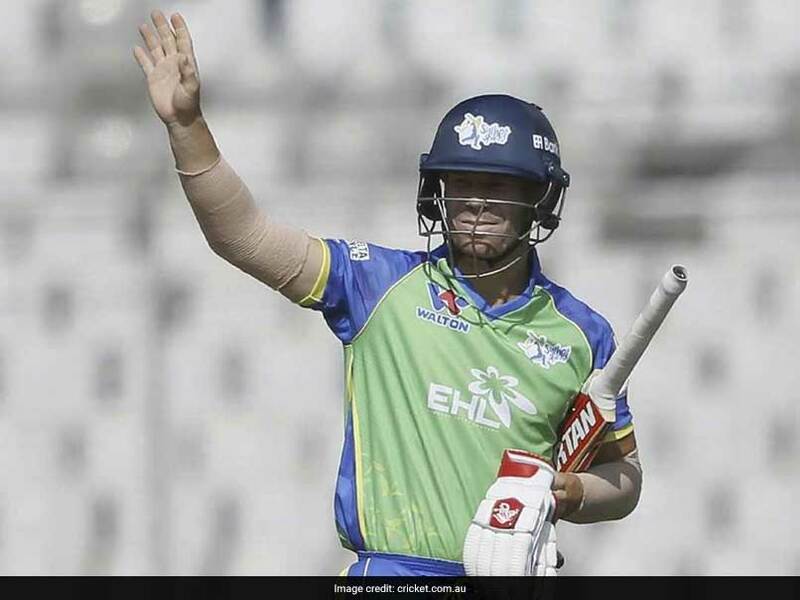 David Warner sustained the injury while playing a quickfire 61-run knock for Sylhet Sixers in the Bangladesh Premier League. 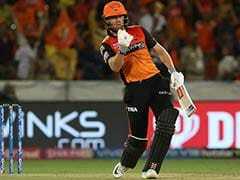 David Warner suffered a setback as he was assessed with an elbow injury while playing in the Bangladesh Premier League (BPL), Cricket Australia said on Thursday. 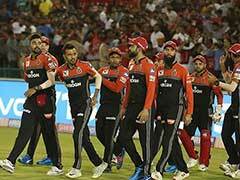 Warner, who is about to end his ban for the infamous ball-tampering in March, sustained the injury while scoring a quickfire 61 for Sylhet Sixers on Wednesday. The 32-year-old will return home to have the injured elbow assessed. However, the extent of the injury is not yet known. Warner will return to Australia next Monday, after two more matches in the Bangladesh Twenty20 competition. The injury just days after former captain Steve Smith returned to Australia to have elbow surgery following an injury he sustained while playing in the same Bangladesh tournament. The disgraced pair still has three months of their suspensions left to run over the incident last March that rocked the game. 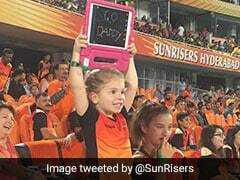 The left-hander switched to a right-handed stance while facing a spell from Chris Gayle, smashing the Windies superstar back over his head for six.